If there's one thing we know about Barry Allen, it's that he doesn't give up. Unfortunately on The Flash Season 3, that's become a huge problem. Because we're currently dealing with more than one version of Barry Allen. 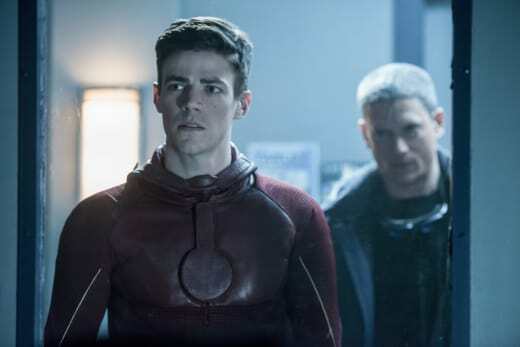 On The Flash Season 3 Episode 20, Barry discovered Savitar's identity: he's a future Barry, who's lived without love. And that means he knows all of the team's secrets. In the video below, we get a glimpse of what's next as Barry attempts to stop Savitar. We see Joe reaching out to the other Barry. We see Killer Frost potentially getting on his bad side. But we also see Barry turning to a surprising ally for help: Captain Cold! While it's not the first time the speedster's asked the rogue for his assistance, we can't help wondering how and why Cold might be willing to help with this mission. As much as we love Leonard Snart, we know by now he's not one to do things out of the goodness of his heart. And while we're on the subject, isn't he supposed to be dead?! Captain Cold is not the only familiar face to pop up in the new trailer. 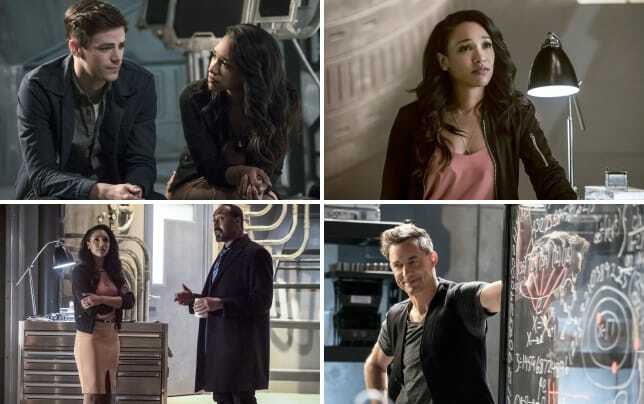 The Flash Photos from "Cause and Effect"
Press play on the video below to watch Cisco tangle with an unexpected adversary. Then, hit the comments to share your thoughts! What do you think will happen to Savitar? Will he succeed in killing Iris? 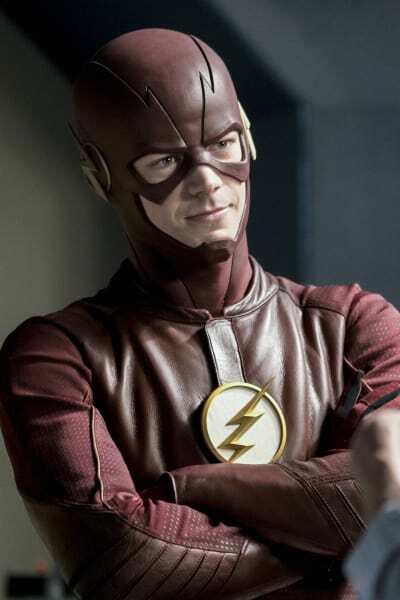 Or will manipulating time and space place another member of Team Flash in harm's way? The Flash Promo: Can Help Barry Defeat Savitar?